J.O. 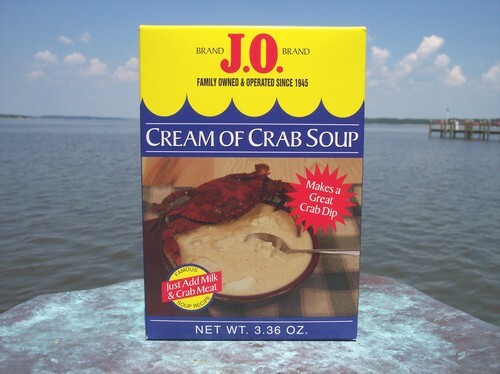 Cream of Crab Soup Mix, 1 pound of our premium crab meat, and milk is all is takes to bring this cream of crab soup recipe to your dinner table. Maryland cream of crab soup is a real seafood lovers delight. 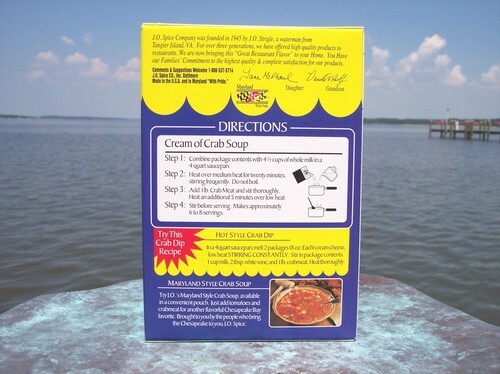 Also makes a great hot crab dip with all recipe directions right on the box. Makes approximately 6 to 8 servings.